What's next in investigation of Trump team's possible Russia contacts? The former chairman of the House Oversight Committee made news Friday evening when he told HBO’s Bill Maher that a special prosecutor was necessary and that Attorney General Jeff Sessions should recuse himself. “You’re going to need to use the special prosecutor’s statute and office to take, not just to recuse. You can’t just give it to your deputy. 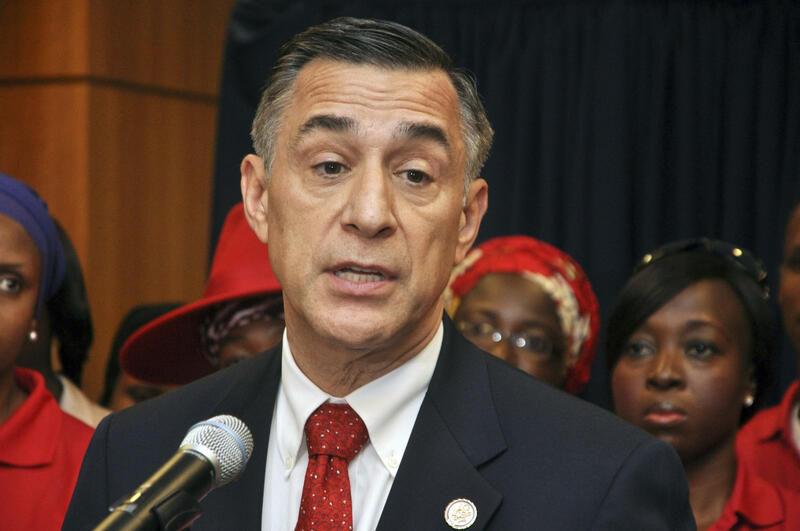 That’s another political appointee,” Issa, a former chairman of the House oversight committee, said on Real Time with Bill Maher. The California Republican faced a tough reelection bid in 2016, narrowly winning the contest with results too close to call until three weeks after election day. Around the same time that Issa backtracked on Monday afternoon, White House spokesman Sean Spicer was asked by reporters about Issa’s original call for a special prosecutor to look into the matter. “I guess my question would be a special prosecutor for what?” Spicer responded. Issa’s fellow Californian, House Intelligence Chairman Devin Nunes (R-CA), also rejected calls for a special prosecutor. “I think the history of special prosecutors is mixed. And at this point, what are we going to appoint a special prosecutor to do exactly, to chase stories of American citizens that end up in newspaper articles?” Nunes told reporters at a press conference referring to General Flynn.